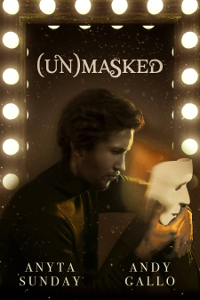 (Un)Masked, the paranormal gay romance by Andy Gallo and Anyta Sunday, tells the story of Jay and Lethe who have to overcome a centuries old curse to finally be together. A curse that forces Lethe to hide his face—even from the man he loves. 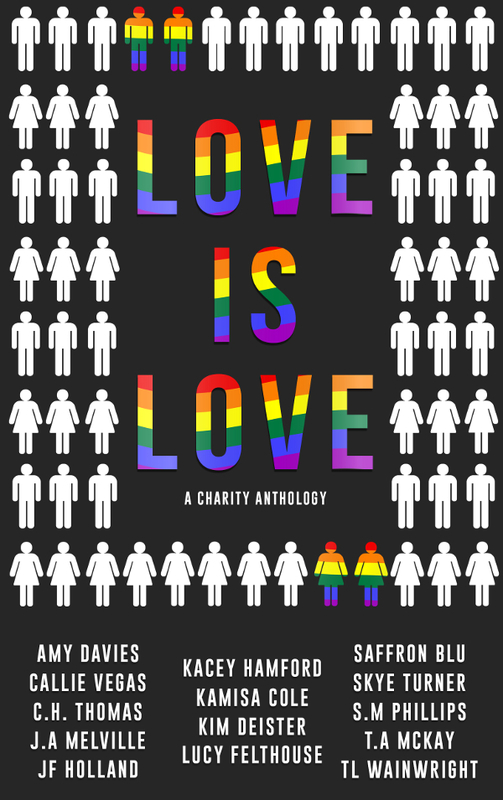 There’s nothing Jay wants more than to unmask Lethe – like in this intimate exclusive excerpt. And check out (Un)Masked to find out if Jay and Lethe can break the curse, and if Jay can truly see his love. He hesitated, and for a moment, I thought he might agree. Might slip his fingers under the straps and untie the division between us. I pulled out a chair and slumped myself on it. I stared at the paua I’d given him that he kept in the middle of his table. He shuffled behind me, but I didn’t look away from the swirling greens and blues. “I’ll be seeing you,” I said. Lethe gripped my shoulders. Fingers massaged the tight knots. The kiss he placed on the nape of my neck had me closing my eyes. Shhhrp. The distinctive sound of Lethe untying the mask. “Don’t turn around,” he said as he laid the half face on the table. He trusted me not to turn. I wanted him to have that faith in me, but it took all my strength to resist the urge. Lethe breezed past my side, and I felt the heat of his body settling before me. He placed my fingers on the sides of his face. “See me with your hands.” I had his face memorized by feel. Angular jawline, sharp nose, fine brows, long lashes. I grazed over clammy, wet cheeks. A wispy breath touched my face. Soft lips brushed over mine. His lashes combed over my own, and he rested his head against mine.